Author: PREFACE BY REV. 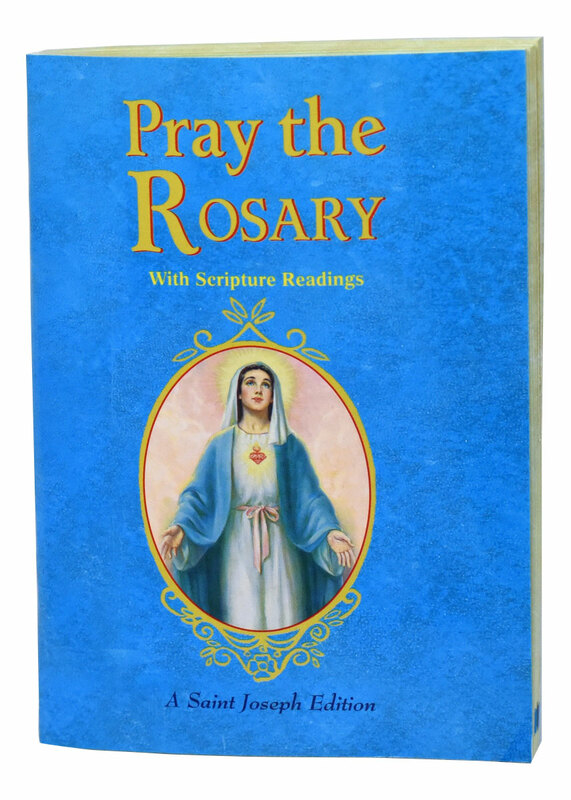 PATRICK PEYTON C.S.C. 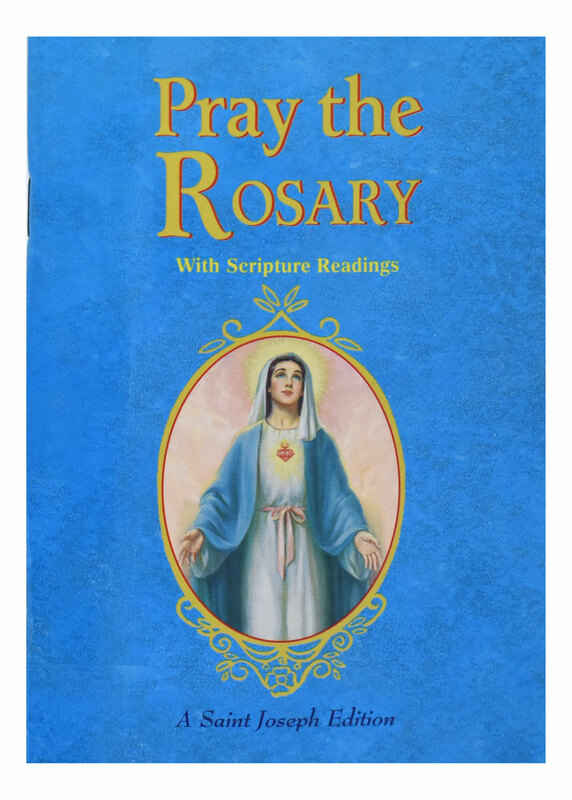 This new, expanded version of the tremendously popular Pray the Rosary by Catholic Book Publishing offers the traditional shorter devotion as well as a longer devotion which includes Scriptural texts. 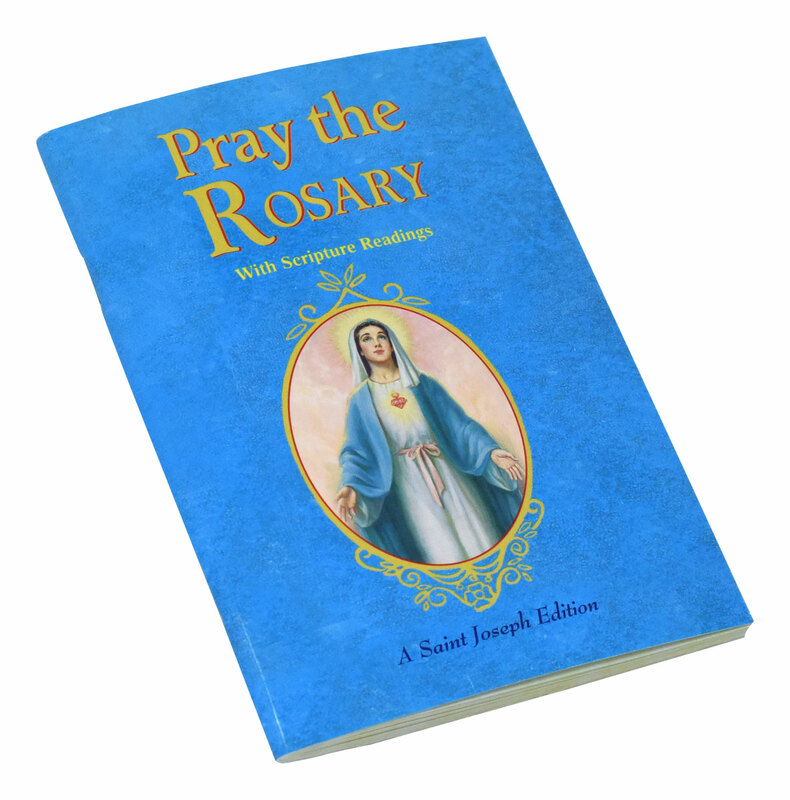 This extended edition of Pray the Rosary is designed to provide a greater context for praying the Mysteries of the Blessed Mother and Jesus, her Son. 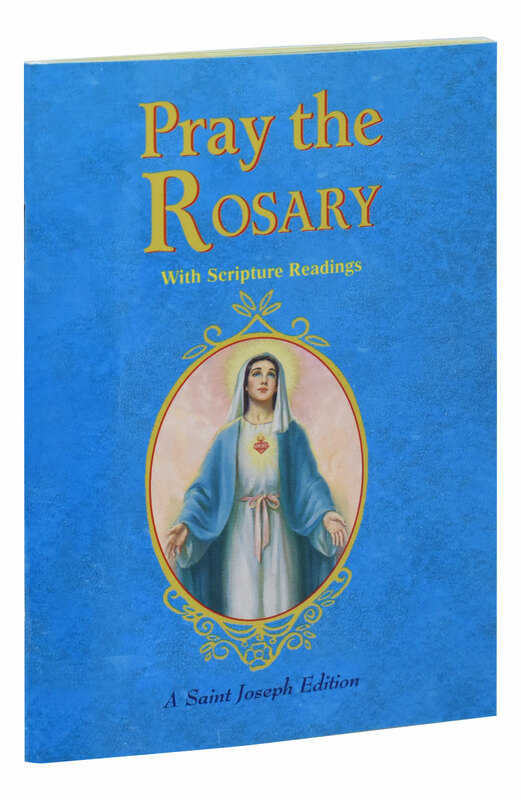 The additional text, which can also be used as alternative text, enhances the celebration of the Rosary by focusing more deeply on the Mysteries. 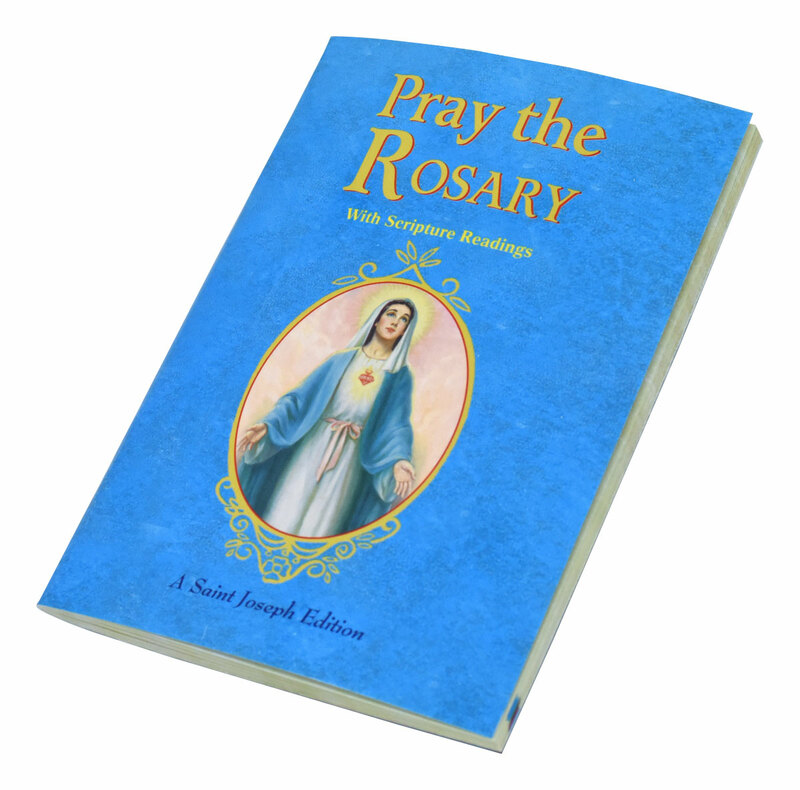 This 112-page Pray the Rosary has an illustrated, flexible cover and is available individually or in sets of 60 with a free display box for parish and group use.